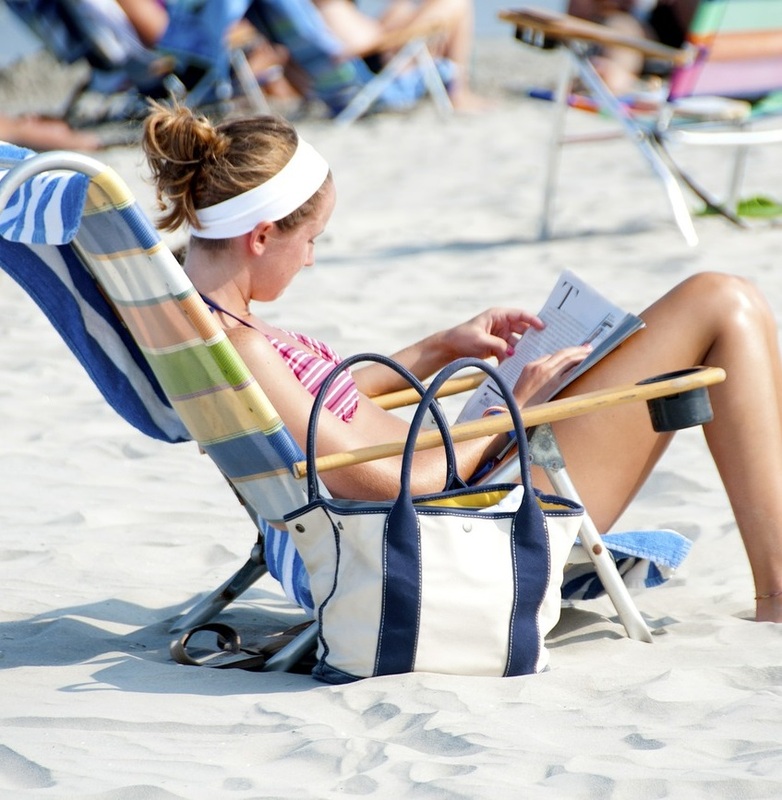 Ahh...the long lovely days of summer when you can sit and relax at the beach or the pool and read a good book. Here are some of my favorite beach reads so far this summer. Olivia is an interior designer in New York City. As a long time resident, this is the life that she knows and loves. When she married her husband Nicholas, a professor and historian, she promised that when he retired, they would relocate to Sullivan's Island near Charleston SC. That time has come and Olivia needs to make the move but the problem is that she has severe cash flow problems due to a down turn in her work and she hasn't shared that information with her husband. Add in some very rich and very crass people that they go on a yacht trip and you have an interesting look into the life of the rich and famous - and that life didn't look too great! The book is about the move and whether Olivia can make the transition and still keep her business and her husband happy. 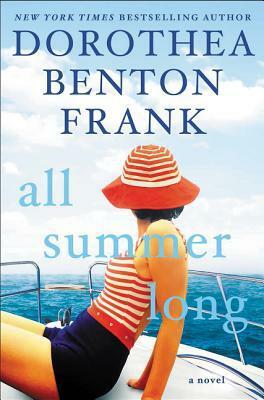 I am a long time fan of Dorothea Benton Frank and have read all of her books. She writes lovingly of the South Carolina low country and you feel that you are sitting on the beach when you read her descriptions. The only thing that I didn't like about her new book All Summer Long is that more of it took place in NYC and on a yacht than in SC so there was little time to spend in SC. As a long time reader, I would have preferred more time in SC and lots less in NYC. Despite that, I enjoyed this book and thank the author for my first glimpse of the beach (though a short glimpse) this reading season. 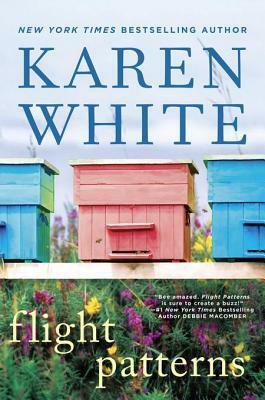 I have read all of Karen White's books and each time I read a new one, it becomes my favorite of all but Flight Patterns may just remain my favorite. I absolutely loved this book from page 1 until the end. Georgia moved to New Orleans from her family home in the Florida panhandle ten years ago. A client at the auction house where she works needed information about a set of Limoges china that his grandmother had left him. When Georgia realized that she had seen a piece of China in the same pattern at her home, she was forced to go home and confront the reasons that she had vowed that she would never return. At home, she had to deal with her estranged sister, niece, grandfather and her mother who hadn't spoken in 10 years. The characters are very well written and the plot has enough mystery to keep you rapidly turning the pages. Not only is it a good story but I also learned a lot about Limoges china and enjoyed all of the information about bee keeping. My husband has several bee hives so that made it even more interesting and I learned some facts that I wasn't aware of. This is a fantastic book about family and love and most importantly about forgiving those that we love. You can always depend on Jenny Colgan to write a book that's fun to read and very interesting. This is a book about books, so you just know that you're going to like it. Nina is a librarian who loses her job in Birmingham due to modernization. 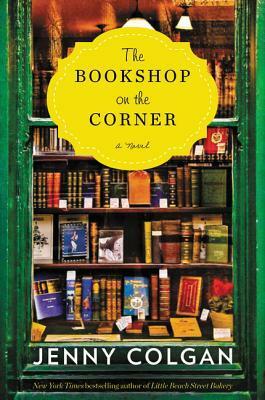 After trying to decide what she wants to do next, she realizes that her main love is books so she decides to open a book store. Realizing that she can't really pay for a building, she comes up with a plan to buy a big van and own a bookstore on wheels. The only van that she can find that fits her needs is in the highlands of Scotland. After buying the van and not being able to get permits in her home town, she decides to stay in Scotland. While there, she meets a variety of fun characters and several potential boyfriends. I thought that this was a fun book to read -- I loved the main character and enjoyed all the problems that she had to solve to get books to the people who wanted to read. This would be a great book for the beach - I highly recommend it. Annie Rush is the producer of a very successful cooking show starring her husband. They are in love and deliriously happy. When she rushes to the set, to tell him that she's just found out she's pregnant, she finds out that their happy marriage was a sham. An accident on the set, puts her in a coma for over a year. When she wakes up, she has no idea of where she is or how she got back to Vermont. She doesn't remember her husband or her successful cooking show. As she begins to recover, she finds her life completely changed. Will the town she grew up in, her family and her high school boyfriend be able to help her heal? Or will she want to return to the life that she knew in California? 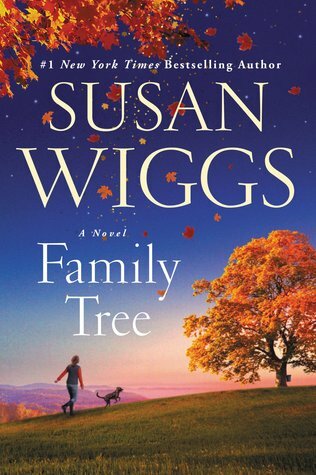 I have always enjoyed Susan Wiggs books and I thought that this was one of her best. This was a wonderful romance and a fantastic story of recovery from the physical and mental blows that life can deal. . I highly recommend this novel - it was a great story with real characters that the reader can really identify with. I really liked Annie but she was surrounded by some great secondary characters that made the book even better. If you're enjoyed Susan Wiggs in the past, you definitely need to read this book. If you haven't read her books, now is the time to start and this is the book to start with.